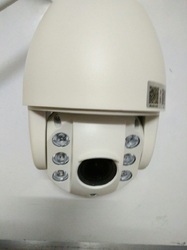 We are one of the trustworthy firms, involved in offering a wide gamut of Hikvision Outdoor CCTV Camera to our clients with the help our reputed vendors. 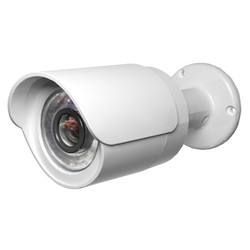 With the valuable assistance of skilled team of professionals, we are engaged in offering an extensive range of high-quality Outdoor Surveillance Camera. DVR/NVR- 4/8/16/32 ch, vga, hdvi, 1 to 8 sata support. power supply- 4/8/16/32 ch and more.